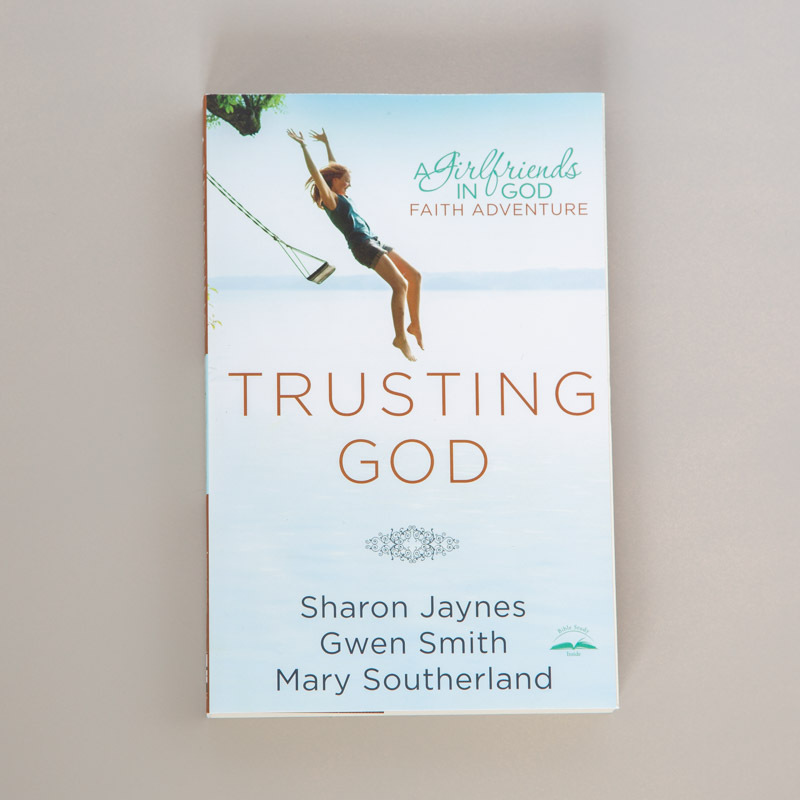 Trusting God combines inspirational devotions with a 12-week Bible study guide. The life stories bring laughter and sometimes tears, but always spiritual growth. 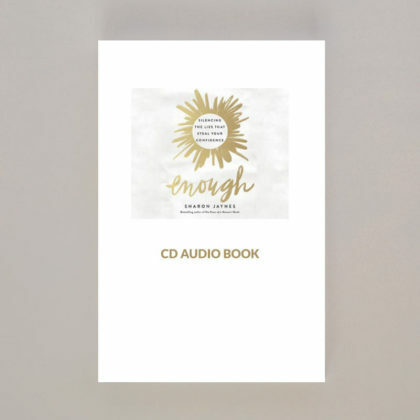 Each of the 12 weeks concludes with a Bible study guide and journal page, inviting you to share with other women in a small group setting or individually in your own personal quiet time with God. When you find the soul-rest you’ve been longing for at the feet of our sovereign God, you’ll never want to go back and take control again. 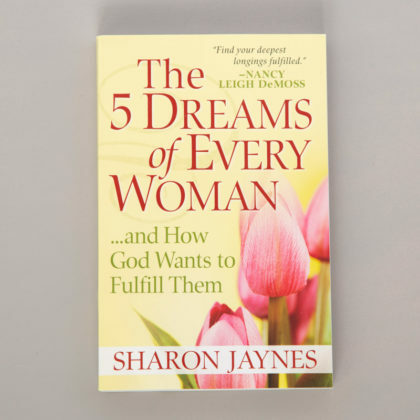 The Girlfriends in God ministry team-Sharon, Mary, and Gwen-have been there. They’ve travelled the tough roads of life to discover the peace and power that comes from grabbing the hand of God and trusting his plan. They’ve combined spiritual truths with practical application to make trusting God a reality for any woman willing believe. 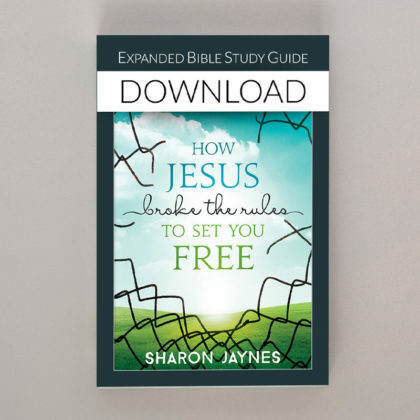 Through the devotions and action steps found in these pages, Sharon, Mary and Gwen invite you to lock arms with them and other women around the world to experience the exciting journey of discovering personal peace in the ups and down of life.